Are you interested in hearing some excellent music this summer? 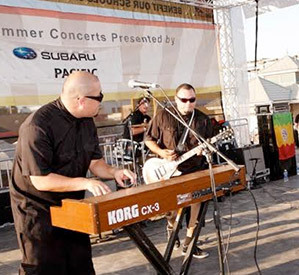 Head out and enjoy the Hermosa Beach Summer Concerts, happening on Sundays, in August for a free concert series produced by Saint Rocke, presented by Subaru Pacific. 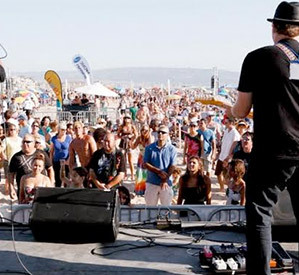 Enjoy the summer concert series, located at the Hermosa Pier, every Sunday throughout the month of August. The concerts include an impressive lineup of various artists and groups, including English Beat, Sashamon, Big Head Todd & The Monsters as well as, Venice, and begin at 4:30 p.m. Admission to this summer concert series is free, but space on the beach is limited, so head over before it gets too crowded. There will be an opening band and a DJ that perform before the headlining band each week, and music will continue until the sun sets. Find the bands you're interested in seeing and be sure to mark the date on your calendar! 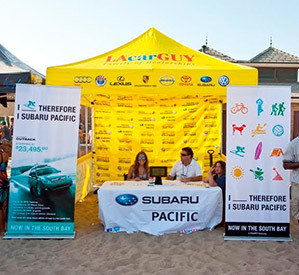 Our Subaru dealership in Torrance, CA, has always considered community involvement a top priority. 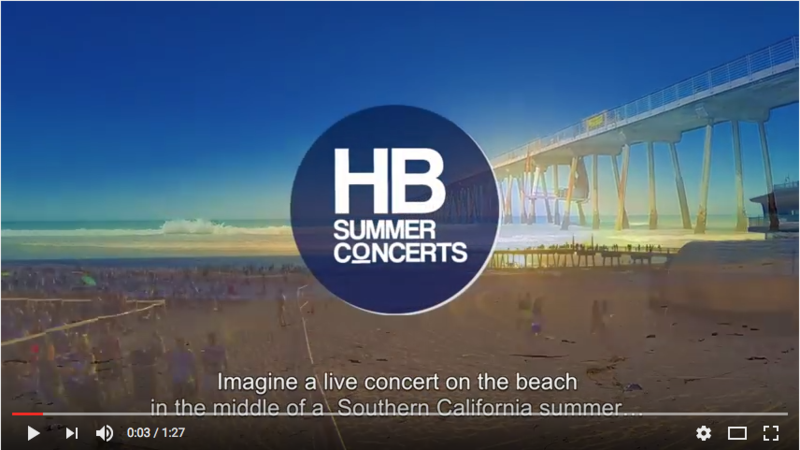 We're glad to be a full sponsor of the Hermosa Beach Summer Concerts and hope that you enjoy yourself during one of the last months of the summer season. Be sure to stop by and take advantage of the free summer fun!